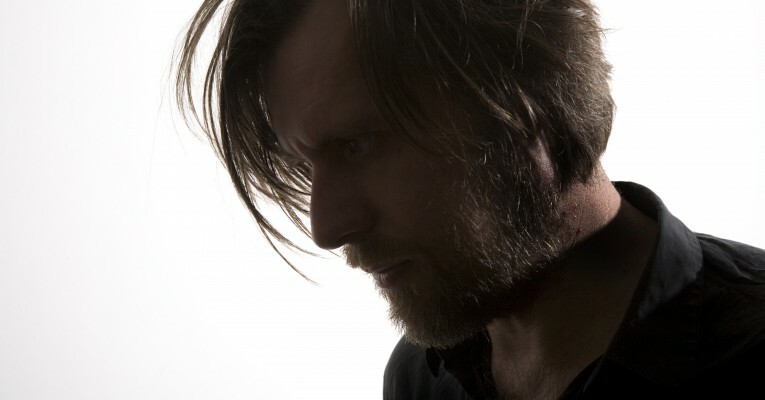 Fennesz uses guitar and computer to create shimmering, swirling electronic sound of enormous range and complex musicality. “Imagine the electric guitar severed from cliché and all of its physical limitations, shaping a bold new musical language.” – (City Newspaper, USA). His lush and luminant compositions are anything but sterile computer experiments. They resemble sensitive, telescopic recordings of rainforest insect life or natural atmospheric occurrences, an inherent naturalism permeating each piece.